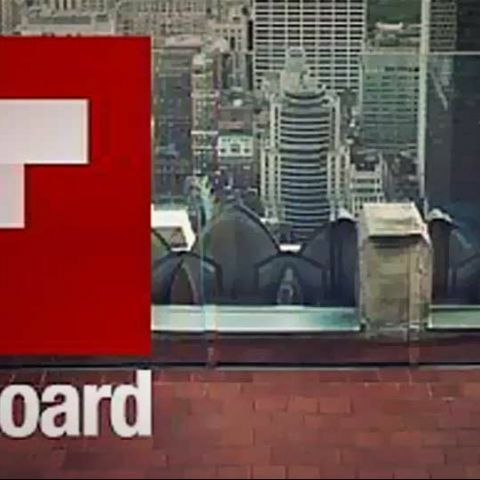 The immensely popular social and news reader app, Flipboard, has officially launched for Android phones worldwide. The app is also coming to the Nook and Kindle Fire in the U.S. Flipboard lets people keep up with the latest news around the Web, flip through updates from friends on social networks or sit back and enjoy great stories and photos from people and publications. The app has a design that makes users feel like they are flipping through the pages of a magazine. For the first time Flipboard is available to the hundreds of millions of Android users as a free download on Google Play store. In addition, Flipboard is now available in the Amazon Appstore for Android, the Barnes & Noble Nook Store and in Samsung Apps. For people in the United States, Flipboard will come pre-installed on the new Samsung Galaxy S III via leading U.S. carriers. Users can now add their Google account to Flipboard and see stories on their stream, updates from people in their Circles, and posts from pages they subscribe to. Users can also 1 any post or tap the avatar to share, comment and reply on Google . Android users can download the app from the Google Play store for free here. If you are an iOS user and still haven’t downloaded the app, you can download it for free here. Is android OS is available for lag users or not? best antivirus available for pc?